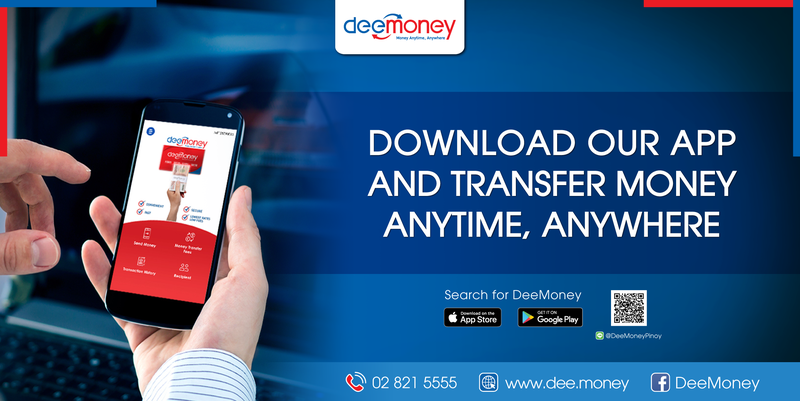 PinoyThaiyo, the longest-running Filipino online magazine in Thailand has partnered with DeeMoney international money remittance to provide quality services and personalized experience for Filipino customers in the kingdom. 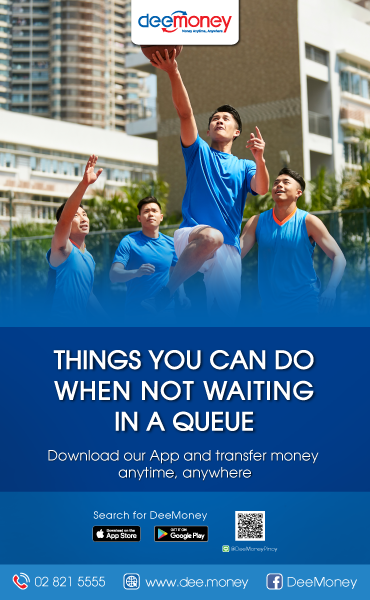 The partnership aims to make DeeMoney a part of every Filipino’s life in Thailand through different services from money remittances, telecommunications, insurance, outreach and community events that will cater to the needs of OFWs here. “We have big plans for the Filipinos in Thailand and we want to become part of their daily lives through our quality services especially designed for the hardworking OFWs”, said Aswin Phlaphongphanich, CEO of SawasdeeShop (DeeMoney). 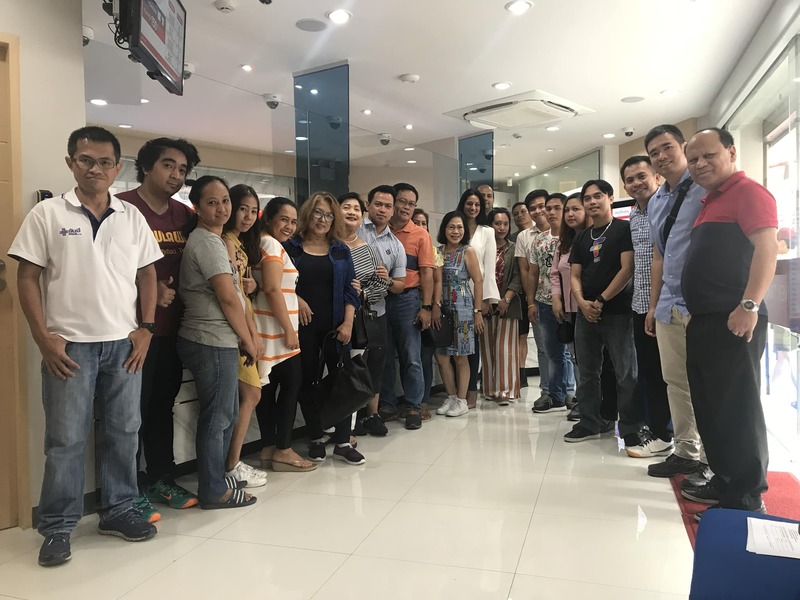 DeeMoney is also in partnership with leading pawn shops and money remittance companies in the Philippines like Cebuana, MLhuillier, Palawan, LBC, RD Pawnshop, Robinson’s and Globe Cash. Money sent from Thailand can also be withdrawn and credited in 187 authorized Philippine banks nationwide. Sending money to the Philippines has a flat rate fee of only 150 baht. 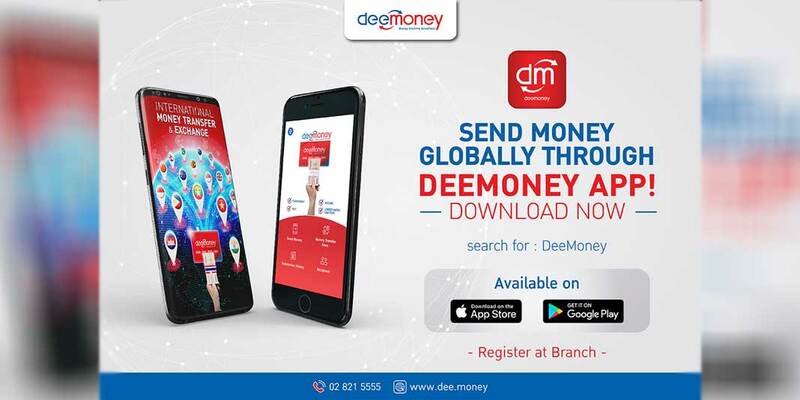 Customers can send money from Thailand using DeeMoney app in their mobile phones to any money transfer agents like pawnshops and direct to the bank. 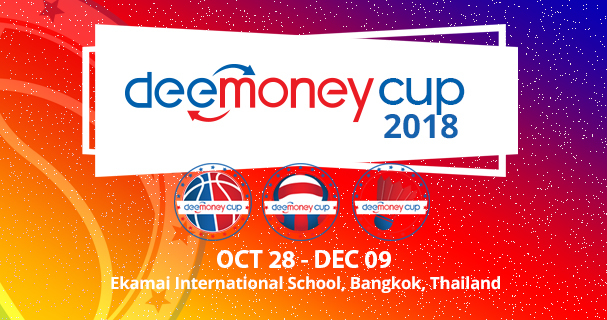 In Thailand, DeeMoney is in partnership with MoneyGram and Super Rich. Its international pre-paid calling service, DeeDial used to be a part of many OFWs’ lives when Facebook, Viber and the likes weren’t in yet. 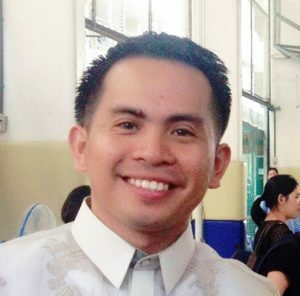 Meanwhile, PinoyThaiyo will serve as the bridge that connects DeeMoney to different Filipino groups and communities all over Thailand. Different events and promo activities are now being lined-up for the pinoy community. PinoyThaiyo was established in early 2015 with a group of Filipino bloggers, English teachers, writers and photographers. PinoyThaiyo aims to raise awareness of various issues, trends, practices and other events that are of significant importance to the Filipino community in Thailand first and foremost as well as Filipinos in other parts of the world. LIKE DeeMoney on Facebook or visit DeeMoney website for more updates, promotions and events for Filipinos.